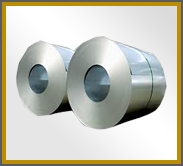 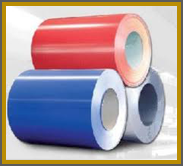 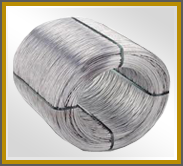 Galvanized steel coil is used for Automobile Industries. 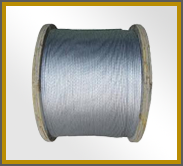 It is also used in Washing Machines, Bathroom Doors, Agriculture, Roofing, Ducting , Rolling Shutters , Electrical Appliances, Containers etc. 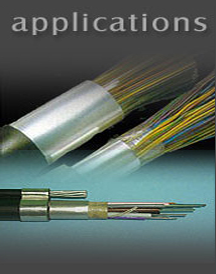 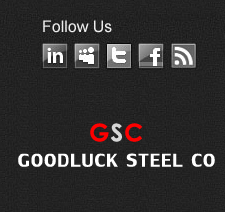 Exported by Goodluck can be processed according to the customer’s requirements and drawings. 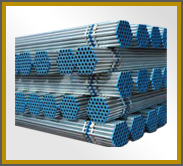 The products are widely used in transporting water, gas and other liquids, big-span network structure, building industry and express way pipeline and columns. 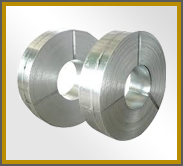 Cold Rolled mild steel Strips is used for making galvanized steel tube.